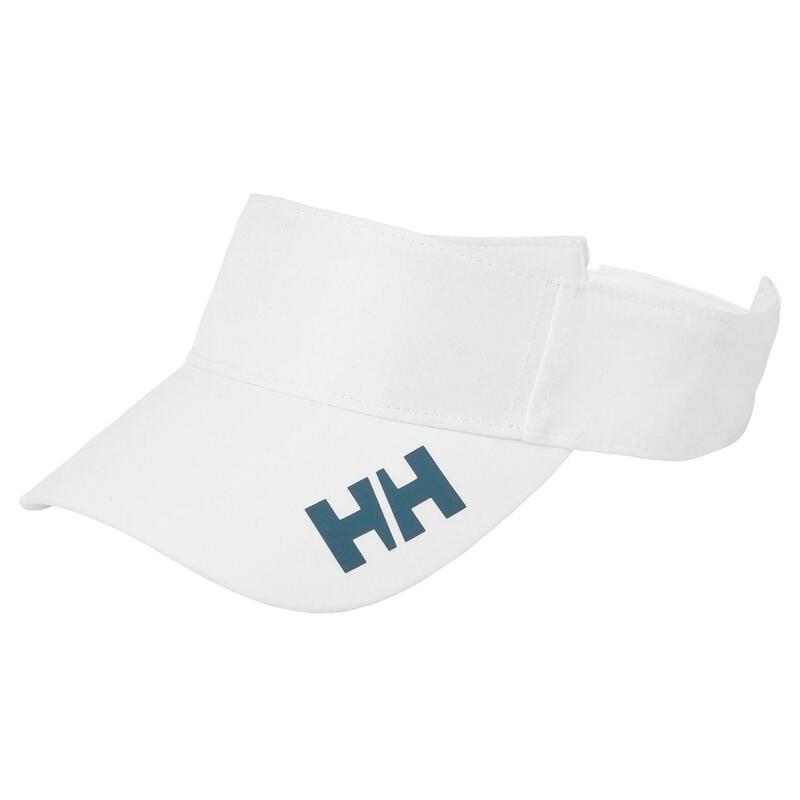 Protect yourself from the sun with our branded visor with the HH logo on the front. FREE SHIPPING on Australian orders over $99. WORLDWIDE over $150..! PRICE BEAT GUARANTEE - Found a cheaper price? We'll beat it by 10% off the difference! © 2010-2018 Monkey Fist Online Chandlery. All Rights Reserved.